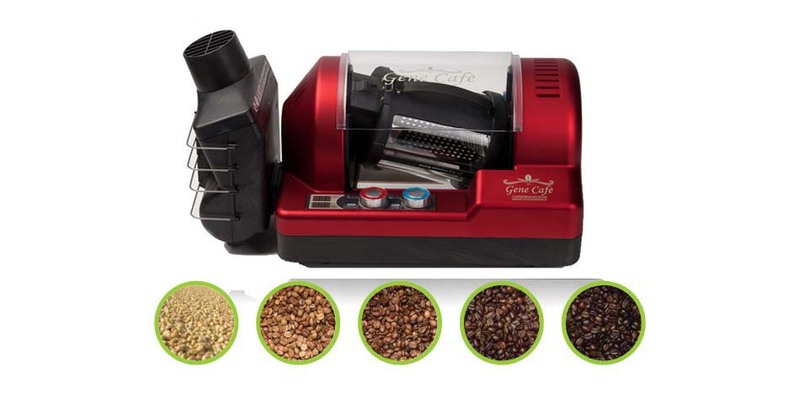 The Gene Cafe Coffee Roaster combines modern design, high-quality materials and excellent quality in manufacturing. 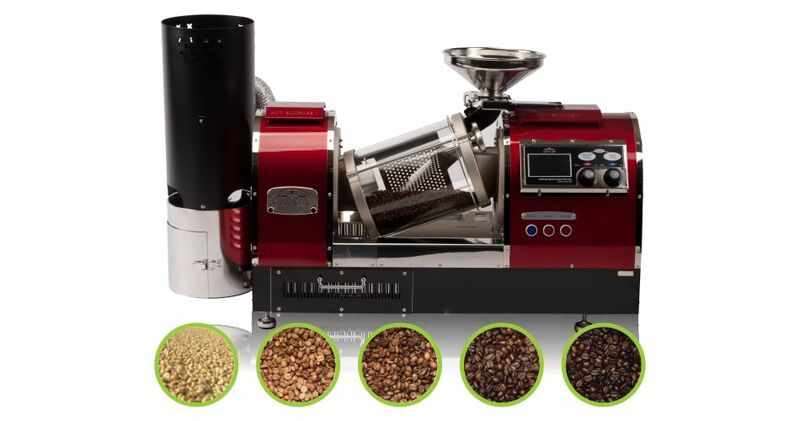 This Coffee Roaster uses Genesis technology which simplifies and automates the coffee roasting procedure so that all coffee connoisseurs can prepare their own fresh coffee themselves. Gene Café Coffee Roasters are mainly focusing on simple coffee roast, so that you are able to do your roasts at home. Coffee lovers who would want to explore coffee roasting are now able to with Gene Café Coffee Roasters. Easy to use and to maintain, these coffee roasters are perfect for those who are new to coffee roasting and would want to have freshly roasted coffee from their own home.